You may have noticed that we list Service A as one of our available services but you have no idea what it is. This page will explain the basics of Service A, which you can get done here at Mercedes-Benz Arrowhead Sprinter. A Service A appointment will consist of several components which are vital to keeping your Mercedes-Benz vehicle running at top-notch performance. The components of a Service A appointment are a synthetic motor oil replacement, an oil filter replacement, a brake inspection, a tire inflation check and correction, and a fluid check and correction. Then the maintenance team will reset the maintenance counter in your vehicle so that you will be notified when it is time for you to schedule your next maintenance appointment. A single wrench icon illuminated inside on your vehicle’s control panel will indicate when it is time for a Service A appointment. 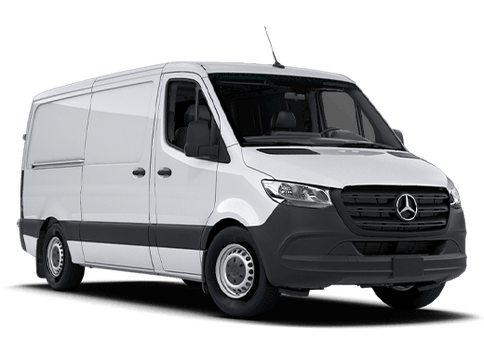 Now that you know what a Service A appointment will cover, keep reading to find out about other services we can take care of here at Mercedes-Bens Arrowhead Sprinter. Sometimes during a vehicle inspection, we might find a vehicle part that could use replacing. 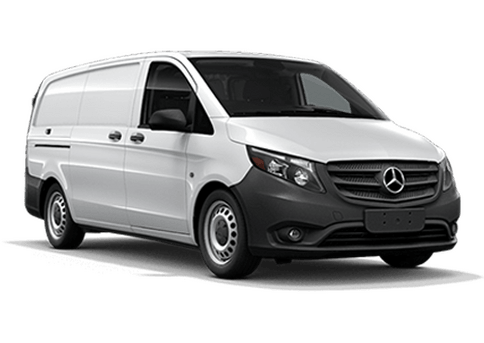 You can order a new Mercedes-Benz vehicle part right here at Mercedes-Benz Arrowhead Sprinter and have it installed by our professionals or take it home for a home installation. 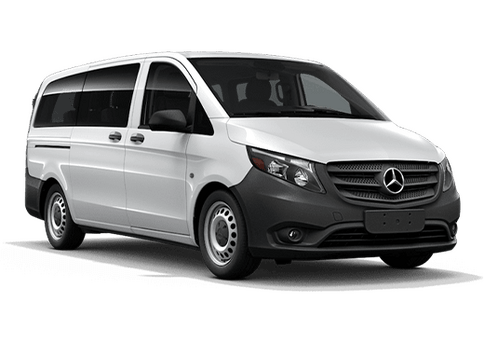 We can help you find the correct part for your Mercedes-Benz Metris or Sprinter van. Our expertise does not stop at Service A appointments. Any of the components of a Service A appointment can be done on their own, or you can come in for other vehicle maintenance. Other maintenance solutions that we offer include front end alignments, brake repairs or replacements, tire rotations, filter replacements, general vehicle inspections, and more. Our professional service team can handle whatever your vehicle needs, so schedule an appointment at Mercedes-Benz Arrowhead Sprinter. The fastest way to schedule a maintenance appointment is right here on our website, and if you are a returning customer, our site can remember your information to make the process even quicker. Click the black button above to schedule your next service appointment or find the Schedule Appointment option in our Parts & Services drop down menu. We will get your vehicle fixed up and on the roads in no time.